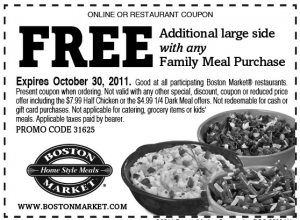 FREE Large side with any Family Meal at Boston Market! 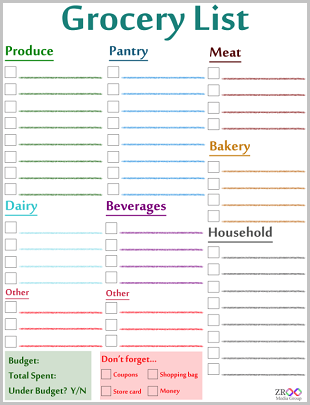 Print the in-store coupon here or use coupon code 31625 at checkout! Expires 10/30.